A few of the lovely vendors from Portobello West have banded together to create a little urban market at the BC Home + Garden Show taking place this week. This year the show moves back to BC Place Stadium, now that they have a new roof (that may or may not look like an upside down spider). One of my favorite parts of the show is all of the presentations. There are separate stages for gardening, cooking and home design. 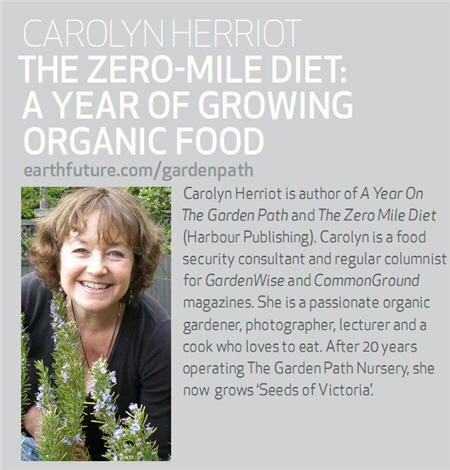 I’m hoping to convince my mister to watch my booth while I take in the presentations on container gardening (Sunday at 4:30pm) & the one by Carolyn Herriot – “The Zero Mile Diet: A Year of Growing Organic Food” (Friday 6pm). 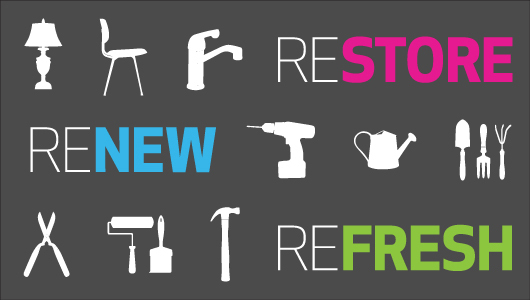 You can check out all the schedules on the Home + Garden Show website. Did I mention that the Wednesday night kick off party features a pulled pork cook off party? Yum! I have a few tickets to give away, so if you’d like to check out the show, just leave me a note in the comments with your email address. Love Sarah and the Orca, so cute!! !